Nolan Kurtz is a Seattle-based producer and multi-instrumentalist utilizing genre-blending (dream pop, nugaze, house, collage, post punk, ambient) to create electronic music with added depth. 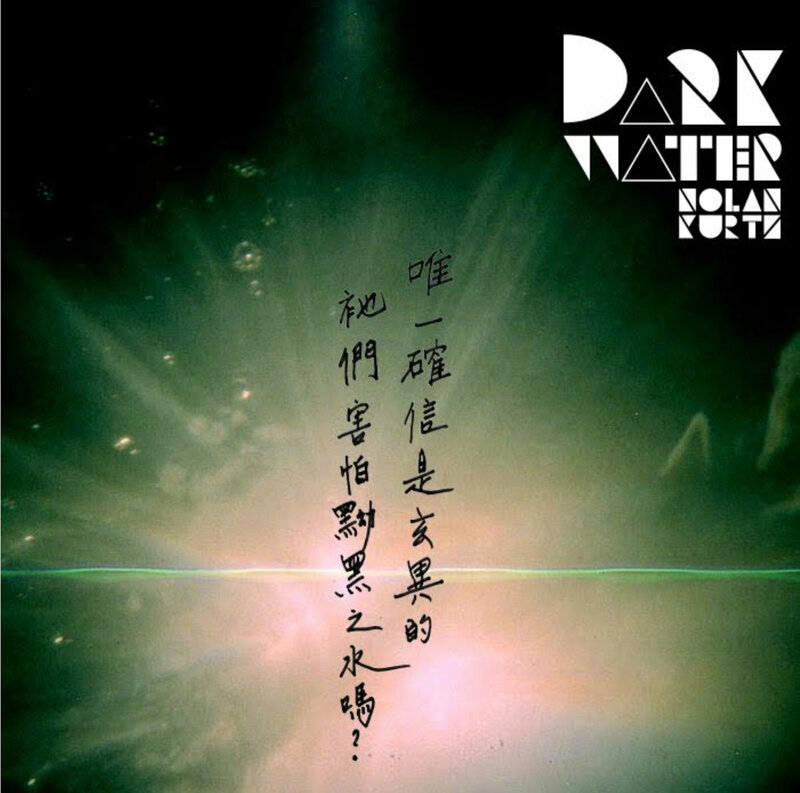 After a few sporadic singles, creative efforts were focused into a debut album called Dark Water. The album opens with a gentle, reflective presence in Mantra, quickly evolving in tempo and depth, before a thoughtful number in Moonlight and venturing into a denser sound with added groove to embrace moving on in Zero. The reflective, contemplative tone continues as a connecting theme throughout the album, extending to the complexities of Vision and pensive words in Dark Water.